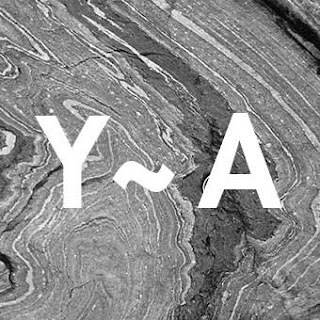 Yarn Audio is a netlabel from Berlin / Germany which releases electronic music in various flavors. The first releases (2012–2013) could mostly be classified as «Bass Music», while later on releasing different styles as well. You can find Experimental and Ambient tracks alongside 160 BPM Footwork and Drum’n’Bass tunes. Sometimes there is a straight kick-drum, sometimes atmospheric patterns dominate. The newer releases are mostly club-friendly and in between House, Bass Music and Techno.